We believe youth should experience the positive benefits of recreation and the opportunity to build confidence, social, and life skills through tailored camps programming. 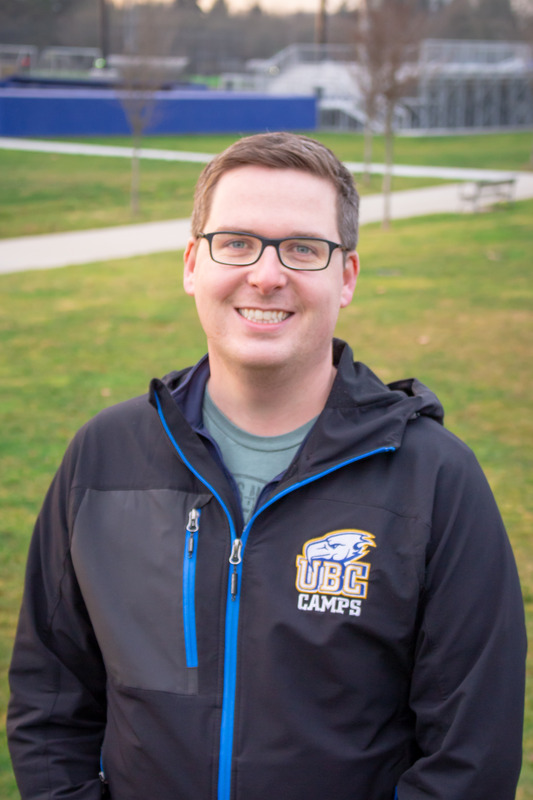 We strive to ensure that each and every participant in a UBC Camps program has an exciting, educational and memorable experience. We are aware that camp experiences remain with individuals long into their adult years, making it vitally important that we ensure each and every one of our camp programs is delivered at highest possible quality. Michael attended the University of New Brunswick where he obtained his Bachelor of Science in Kinesiology, and his Bachelor of Education. 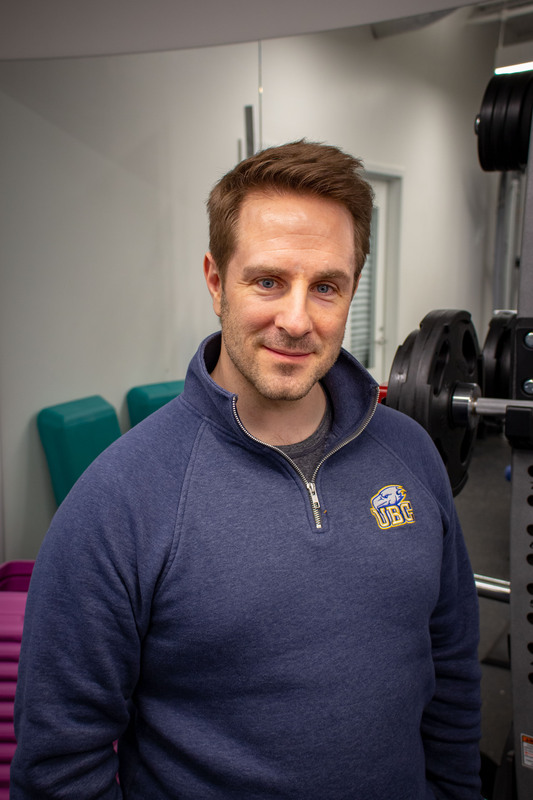 After working with UNB for a number of years in event management, and teaching high school physical education and mathematics in Prince Edward Island, Michael traveled west to combine his two passions and is now the Manager of Sport and International Camps with UBC Athletics and Recreation. Emily is a graduate from the University of Toronto, majoring in Gender Studies and Equity Studies. 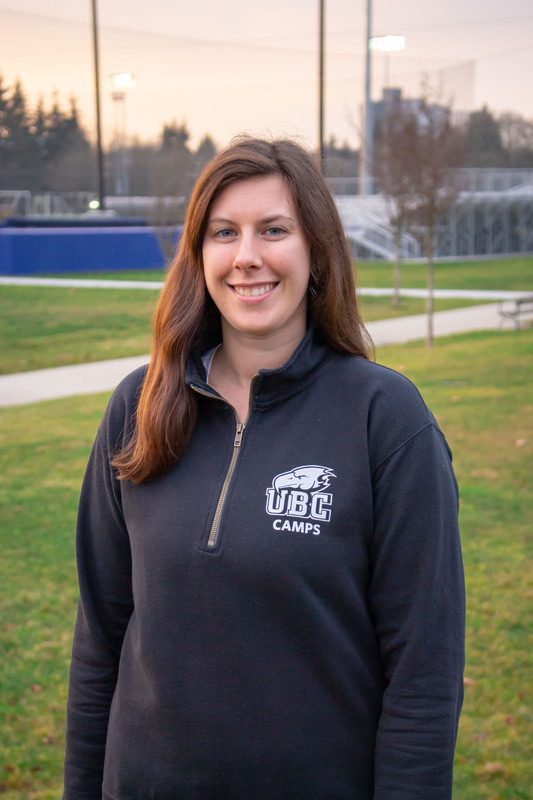 Bringing years of experience working in day camp, overnight camp, after-school and drop-in settings, working as the Camps Coordinator at UBC enables her to do what she loves most: creating positive and engaging experiences for children and youth! Riley graduated from the University of British Columbia in 2018 with a major in International Relations. After returning from an exchange term at Lund University in Sweden, she worked as a Live-In Monitor for the Future Global Leaders program in 2017. 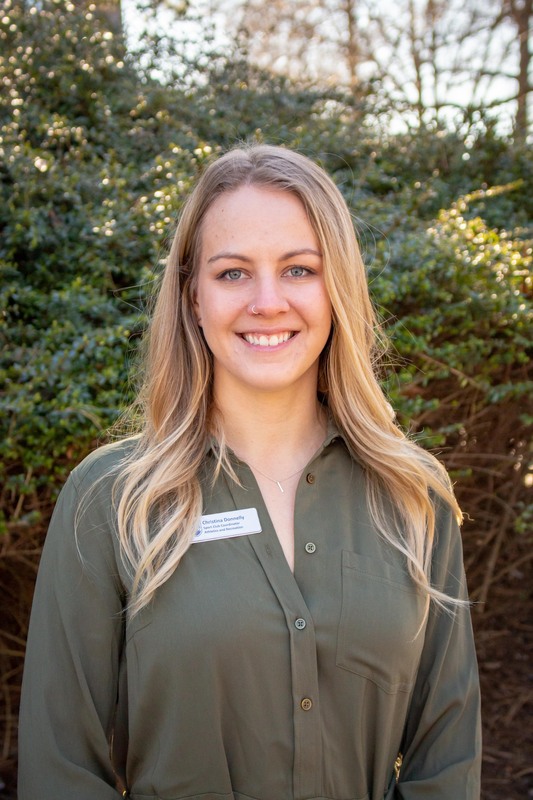 Last summer, she returned to Future Global Leaders as an Overnight Camps Coordinator, and is now the Program Lead for the 2019 program. She is passionate about providing an excellent experience for students visiting UBC! Adrian attended the University of Toronto for a degree in child Psychology. 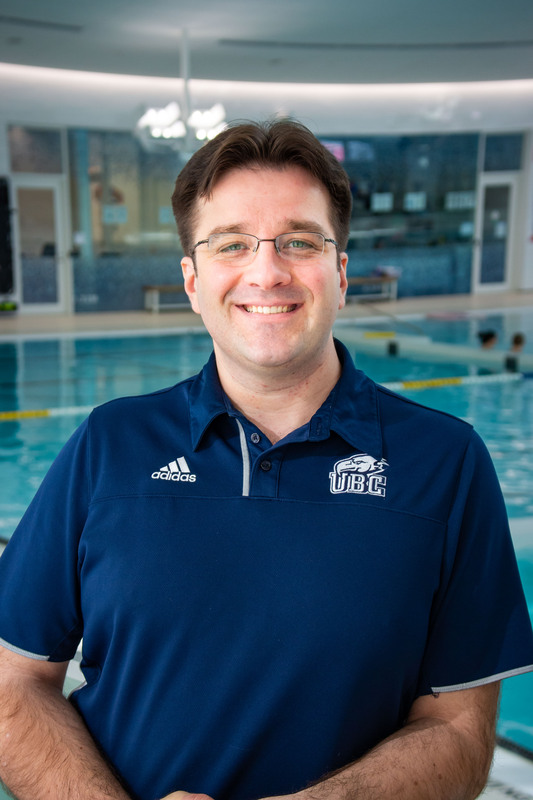 After running the aquatic department for a private company for 5 years that taught swim and bike camps, Adrian found his new home at the UBC Aquatic Centre. With over 15 years in aquatics, Adrian still has the same passion for teaching, mentoring and swimming as he did when he started. Christina graduated from the University of British Columbia 2013 with a Bachelor of Arts in Environment & Sustainability. She was a dual sport athlete, competing in women’s soccer and alpine skiing for the UBC Thunderbirds. Christina has worked previously at the University in Student Development and Athletics & Recreation. 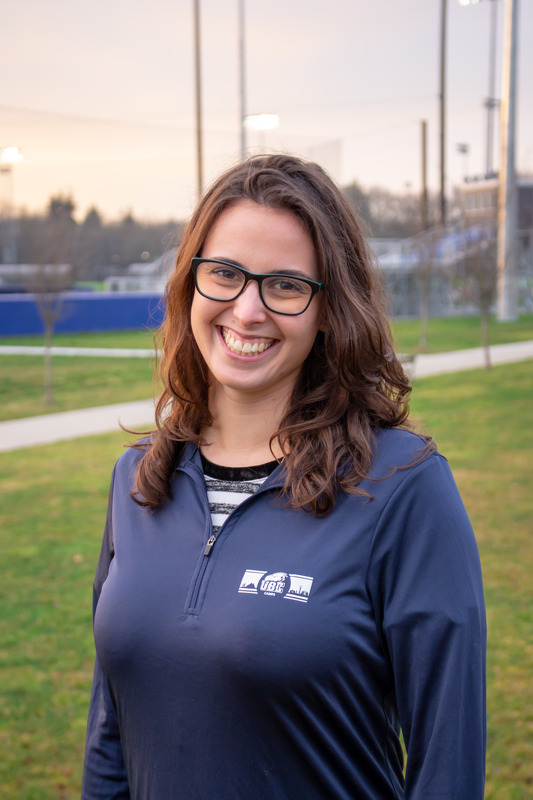 In taking on the role of Sport Club Coordinator with UBC Recreation, Christina is thrilled to be able to support student athletes both in the classroom and in their respective sport environments! Favourite Camp Memory: Coming soon!